William T. (Bill) Adams, CCIM is President of Adams REALTORS, an Atlanta based commercial and residential real estate company. He is an Atlanta native with a 50-year history of civic involvement in neighborhood, historic preservation, affordable housing and active and passive recreation issues. Adams has a BBA in Real Estate and an MBA in Finance from Georgia State University. He began his real estate career in 1972 with Cousins Properties, Inc. after serving two years active duty as an Army officer. Adams formed Adams Realtors in 1979. During his career he has been involved in residential loft and office projects involving historic tax credits as well as more conventional land, office, industrial, retail and multifamily transactions. Adams has also helped many nonprofit and governmental organizations with their acquisition and disposition strategies. 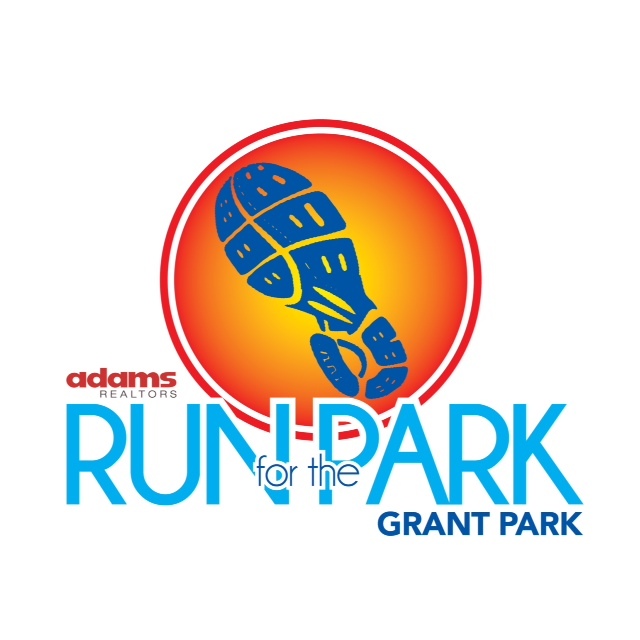 Adams has served on the Boards and held board leadership positions with several non-profit organizations including the Habitat for Humanity Atlanta affiliate. He has served on the Board of Directors and committees of the Atlanta Commercial Board of Realtors and is the current Chair of the ACBR Government Affairs Committee. Currently, Adams is the Chair of Capital Hill Neighborhood Development Corp., a community development corporation (CDC) formed by the 3 churches near the Georgia State Capitol to promote downtown housing and is on City of Decatur’s Active Living Advisory Board where he was its Chair for four years. Adams earned the prestigious CCIM (Certified Commercial Investment Member) designation in 1989 from the CCIM Institute, an affiliate of the National Association of Realtors. Adams currently serves on the Institute’s Government Affairs Subcommittee, as its immediate Past Chair, the Professional Standards Committee and the Strategic Planning Committee. He was recently elected to a three-year At Large position on the Institute’s board beginning on January 1, 2019. Adams also serves as an At Large board member of the Georgia CCIM Chapter. In 2018, he received the Accredited Land Consultant (ALC) designation from the Realtors Land Institute, another affiliate of the National Association of Realtors. He has been a youth soccer coach with the Inter Atlanta Football Club and in late 2003 helped the club acquire land for the first intown Atlanta soccer complex. He has coached youth baseball and basketball with the Decatur Active Living Department. Adams is a member of the 2003 Class of Leadership Atlanta. He was given the Grant Park Conservancy’s Legacy Award in 2015 for his volunteer work for the parks conservancy. In 2016 Adams received the President’s Award for outstanding service to the Georgia CCIM Chapter. He was named a City of Decatur Hometown Hero in 2017 for his volunteer work with the Active Living Department. Adams lives in Decatur, Georgia with his wife, Carol. They have two adult sons.